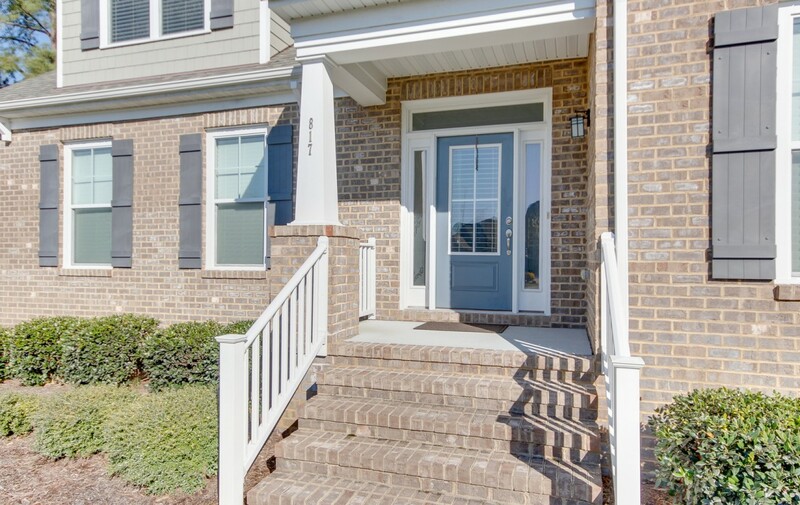 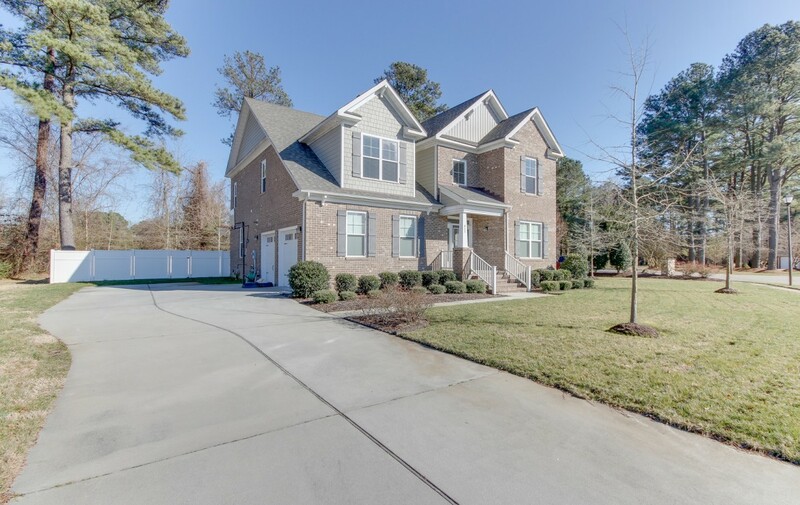 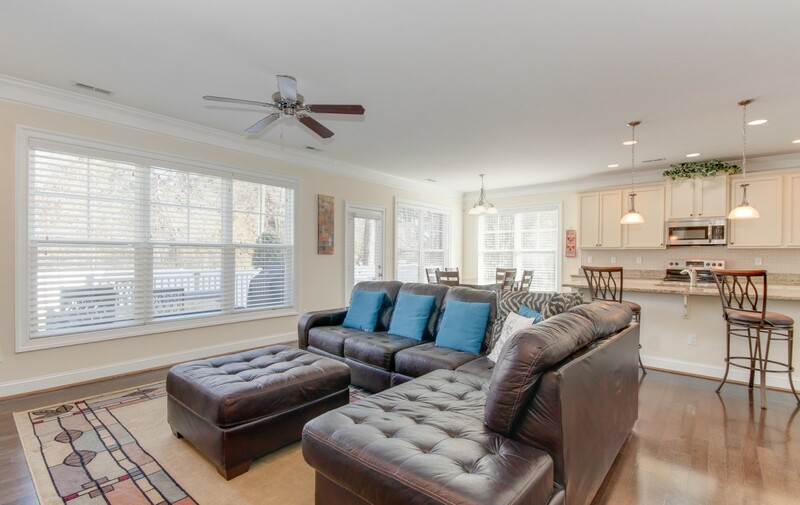 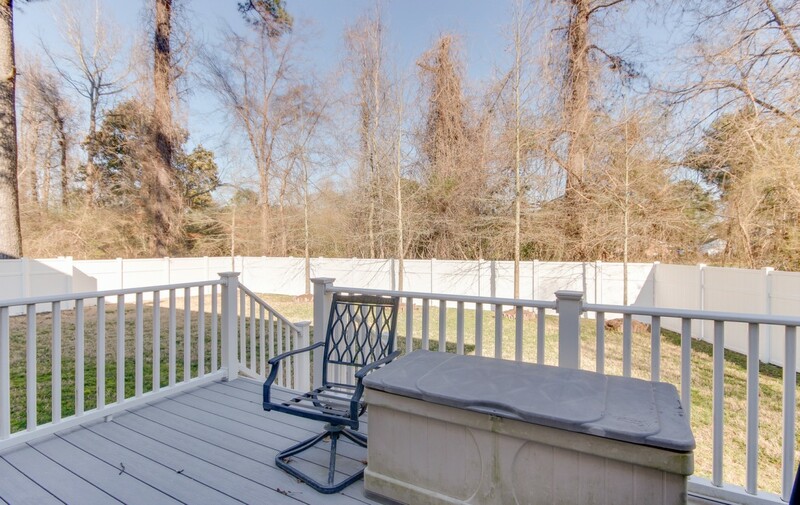 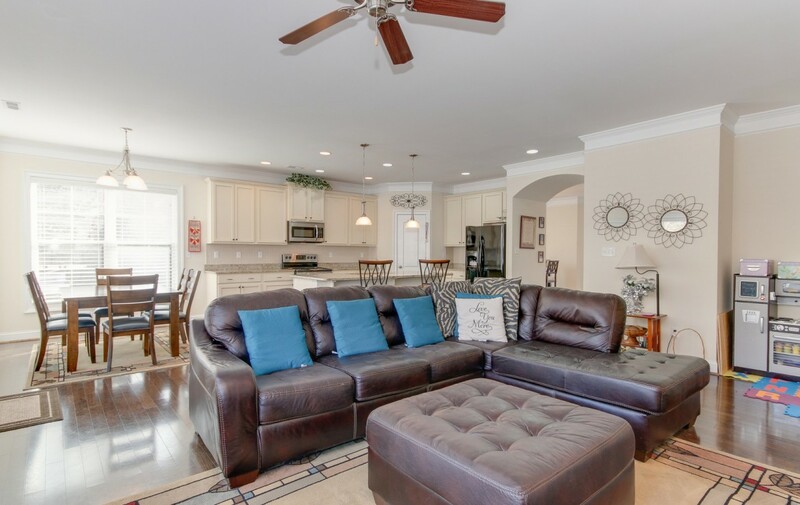 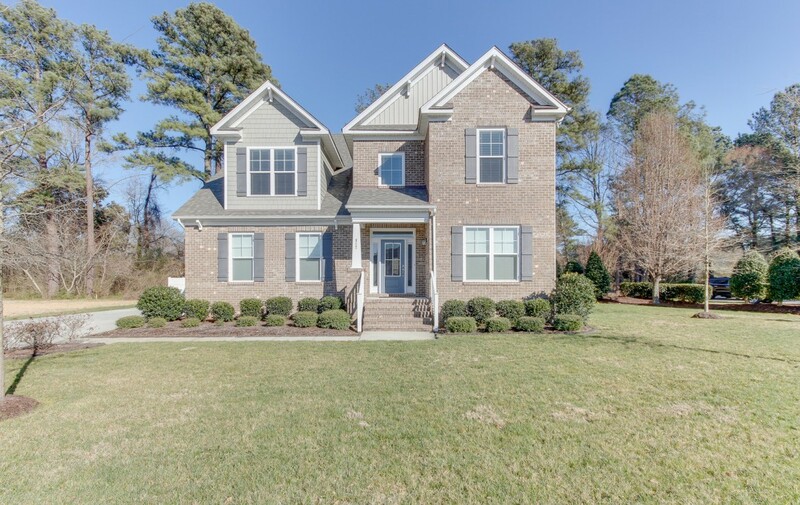 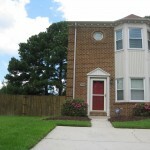 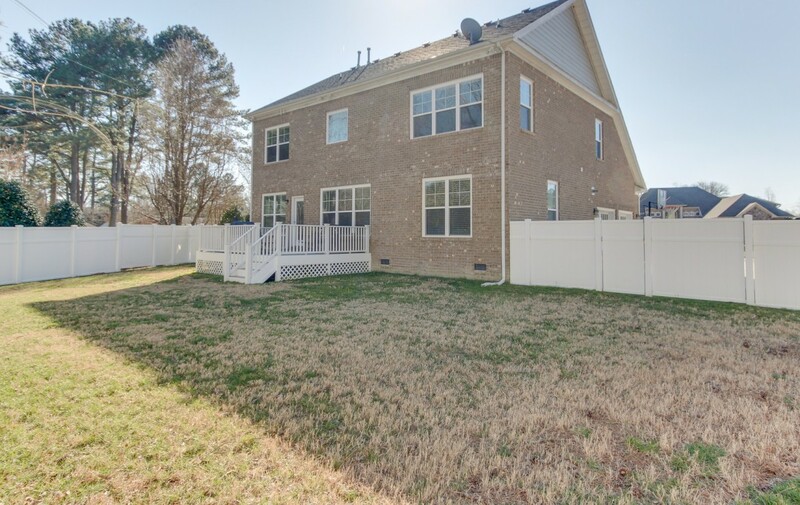 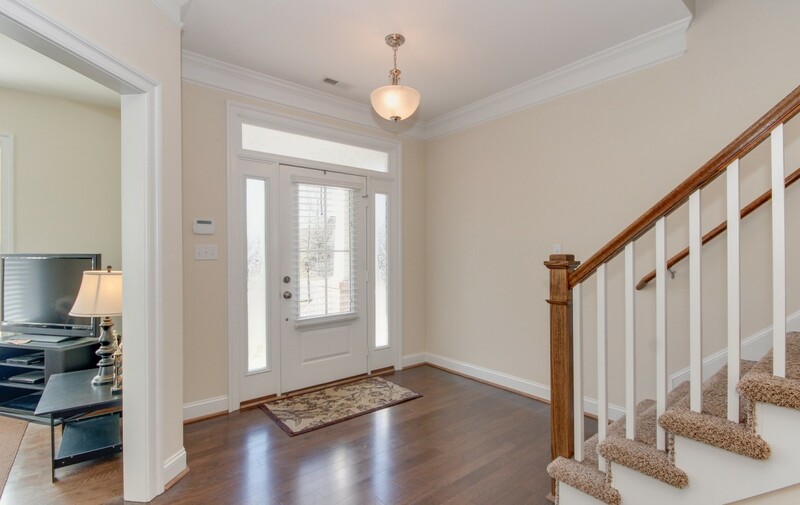 5 bedroom, 3 full bath, 2 story brick home with approximately 3,400 sf of living space. 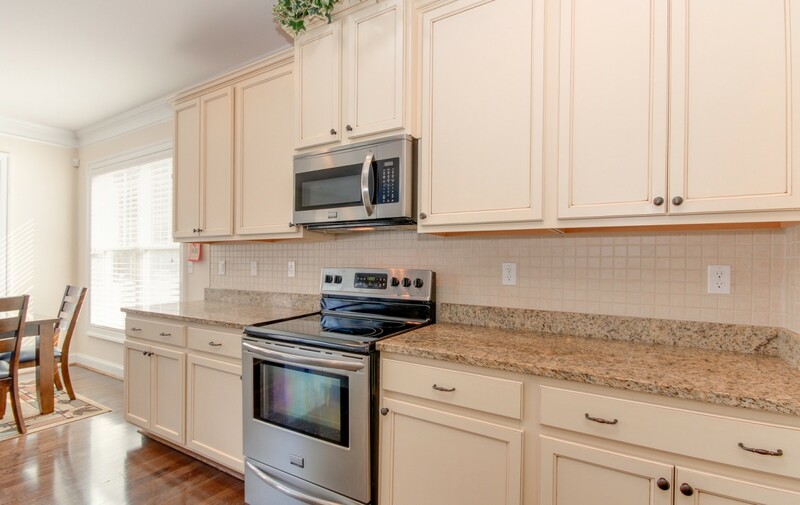 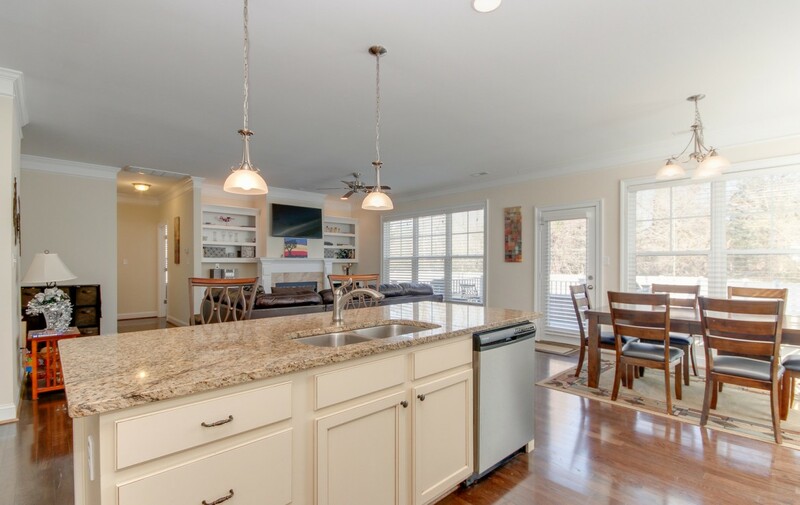 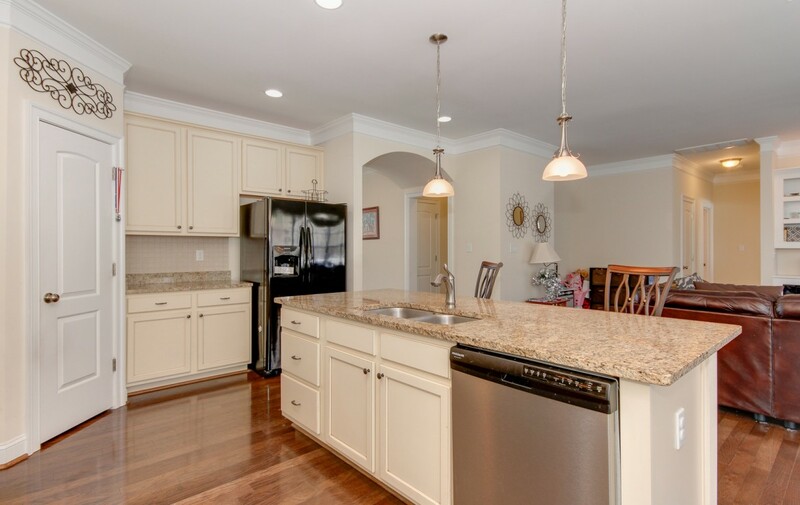 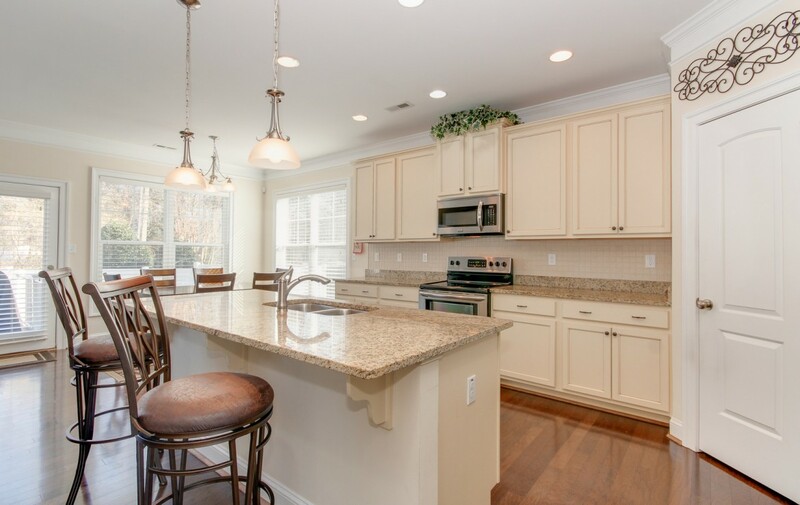 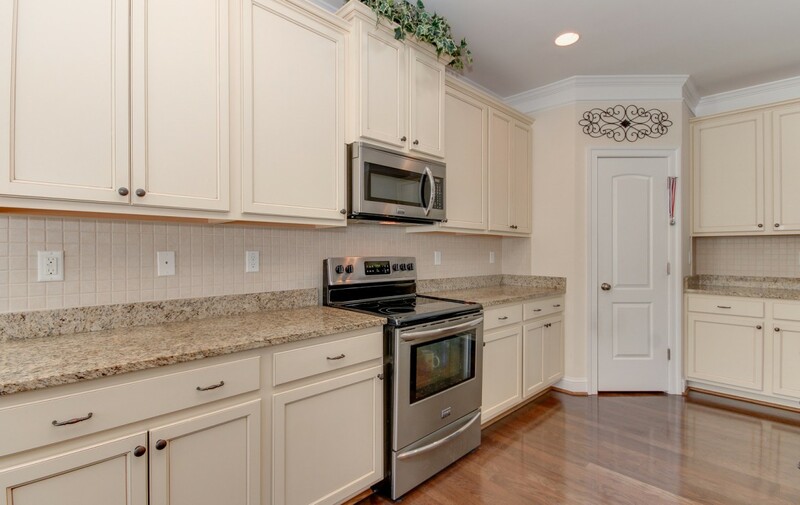 Open eat-in kitchen contains Frigidaire Gallery stainless appliance package, large center island, granite counter top, 42″ cabinets, pendent lighting and pantry. 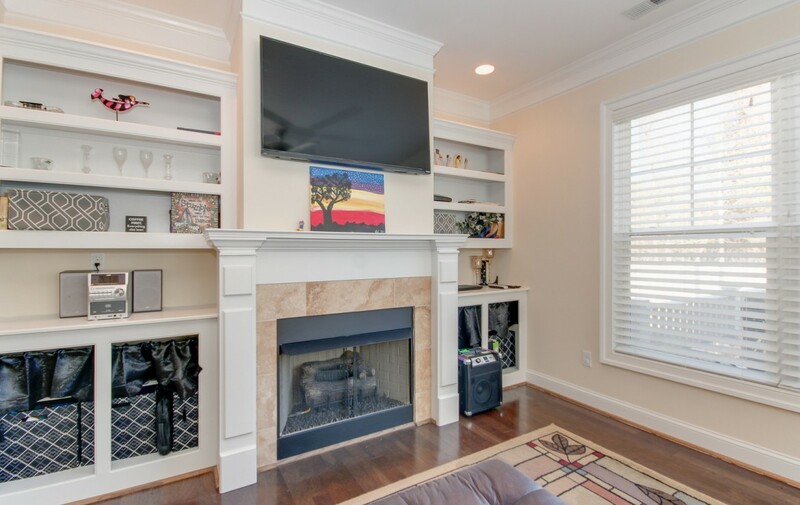 Family room with gas fireplace and built-in shelves. 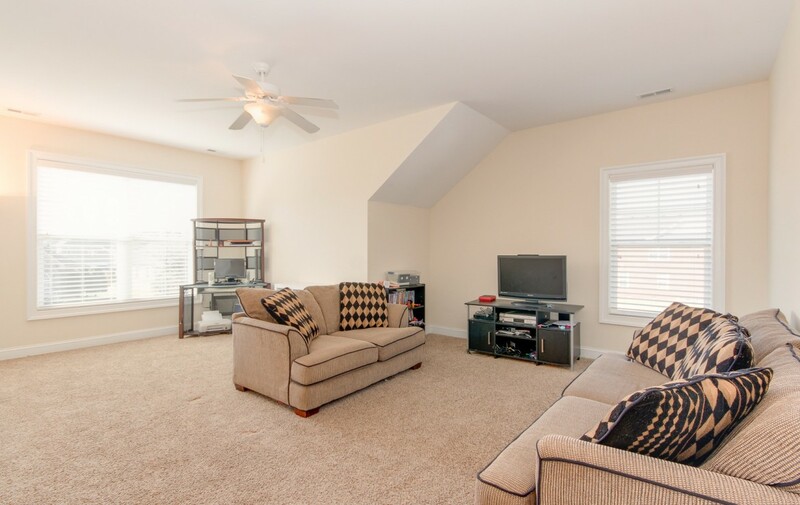 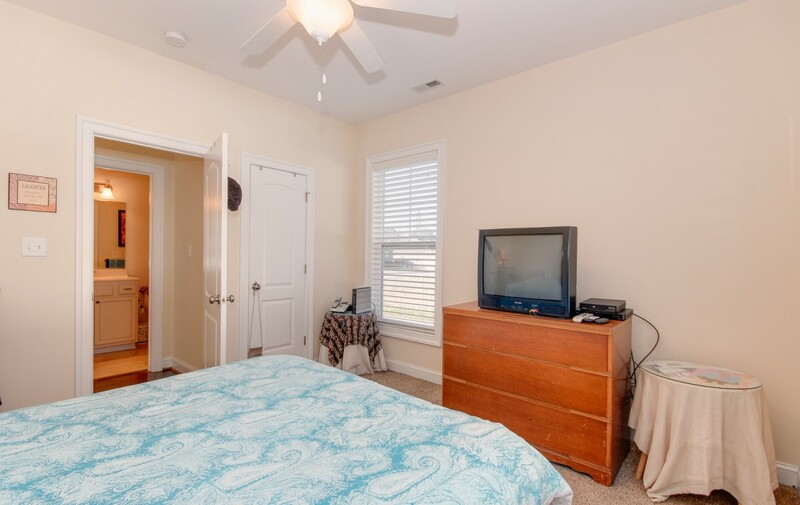 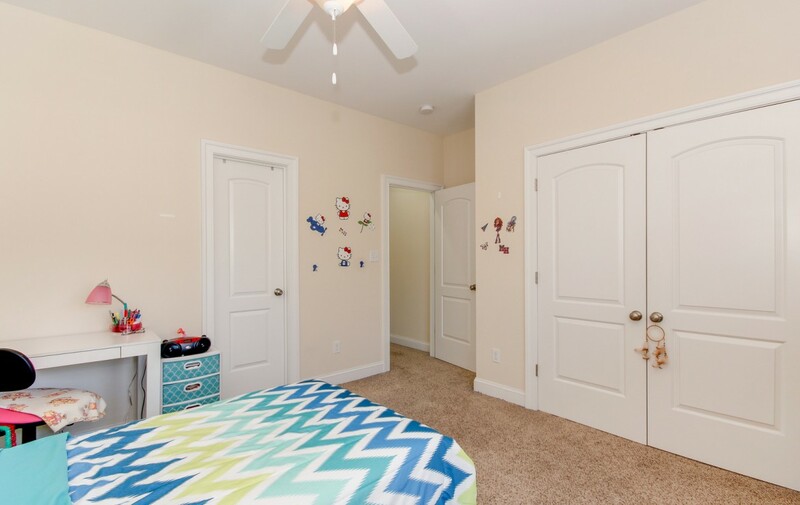 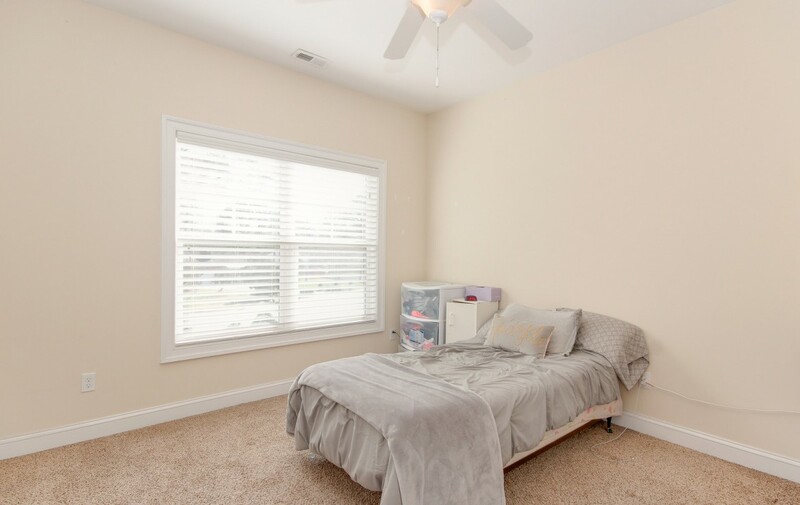 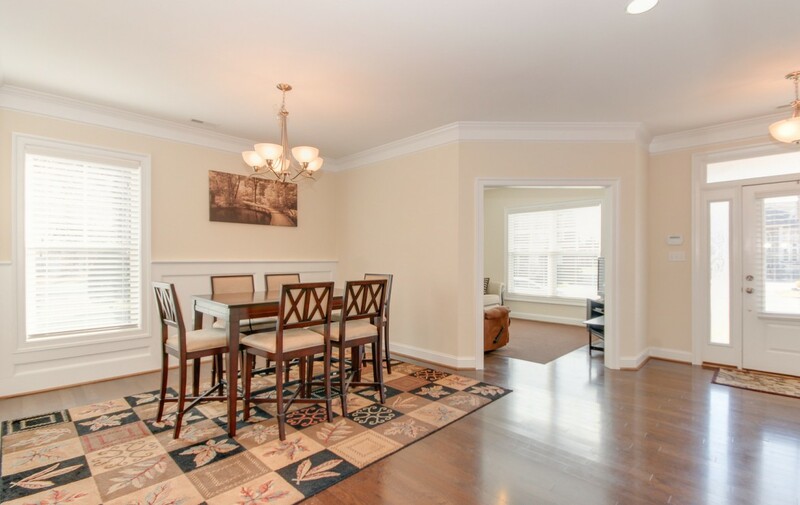 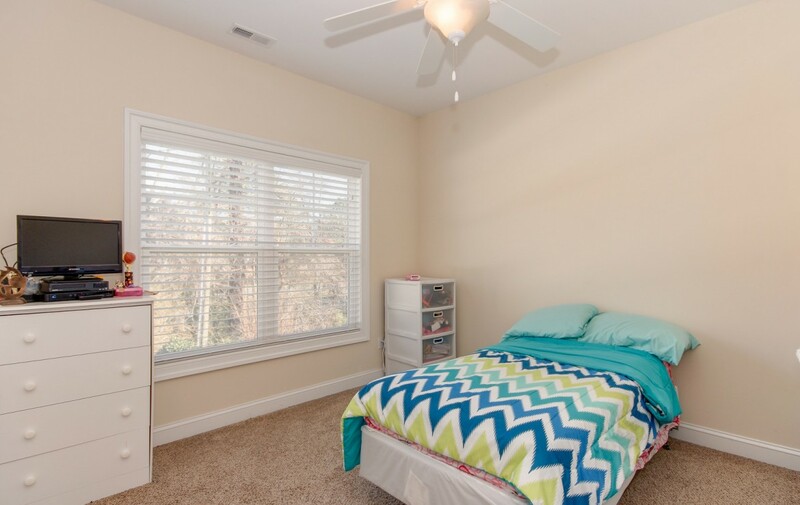 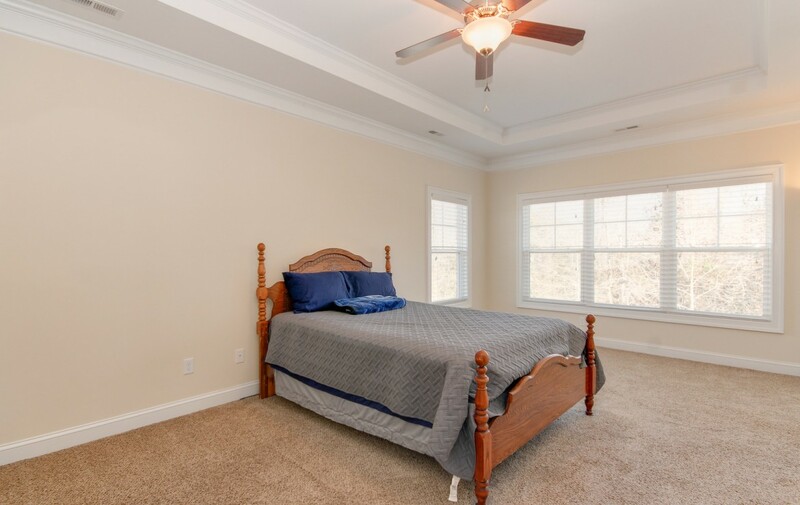 Deluxe master suite with tray ceilings, over sized crown molding and two walk-in closets. 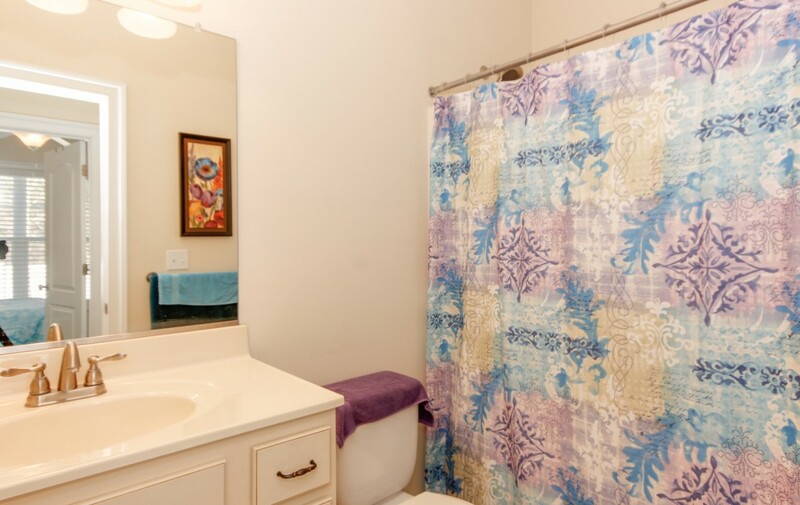 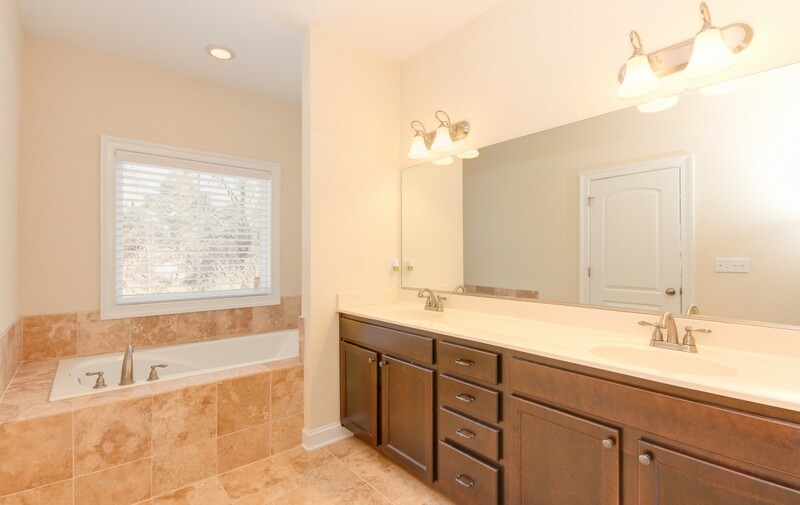 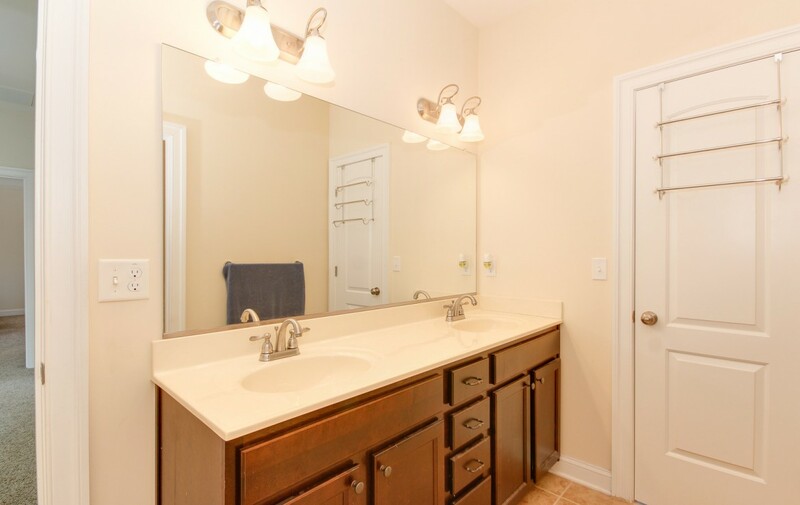 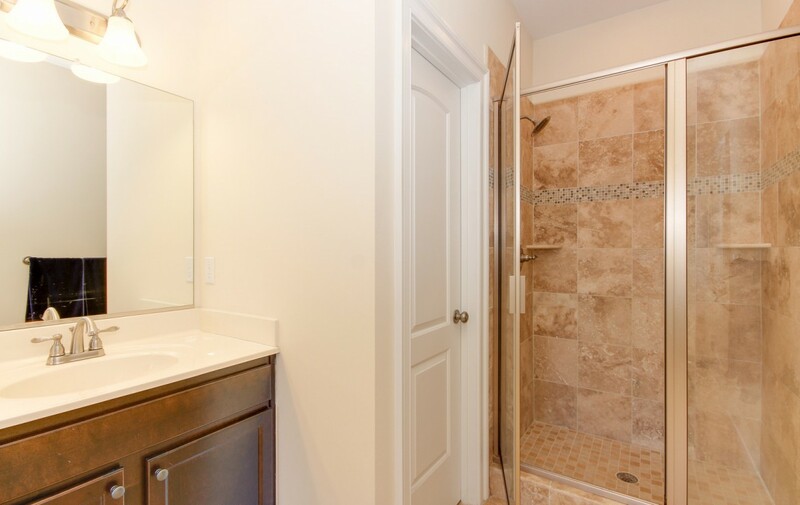 Master bathroom contains double sink vanity, jetted tub and separate tile shower. 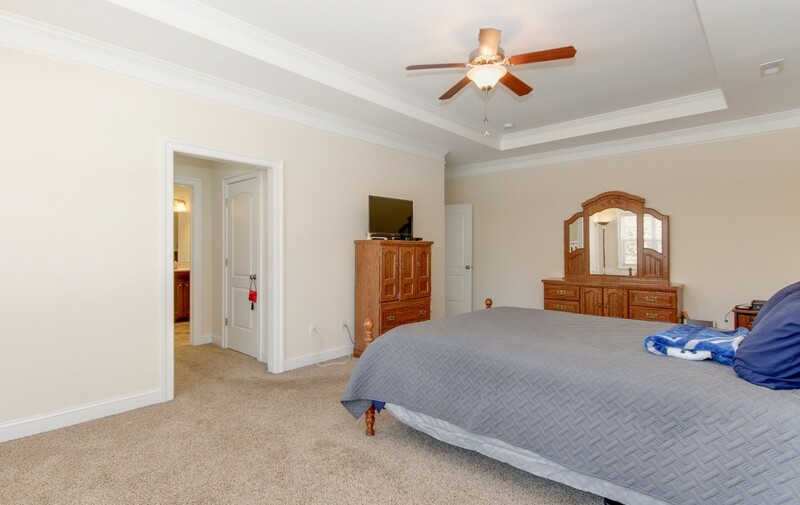 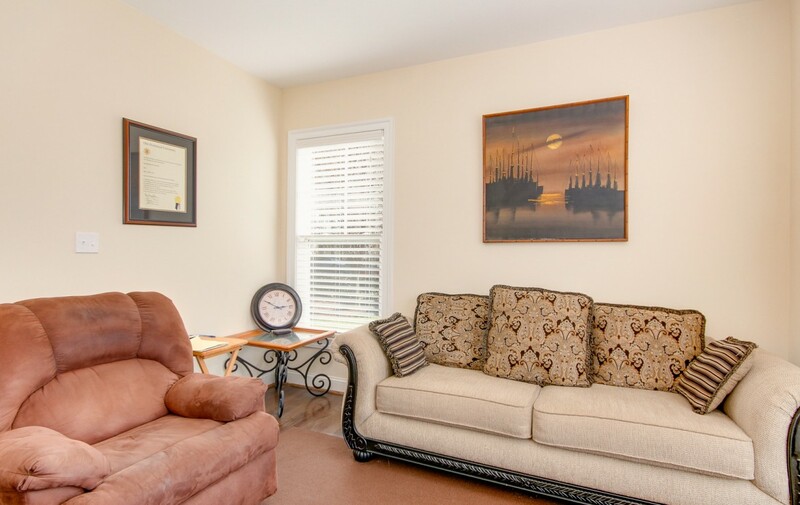 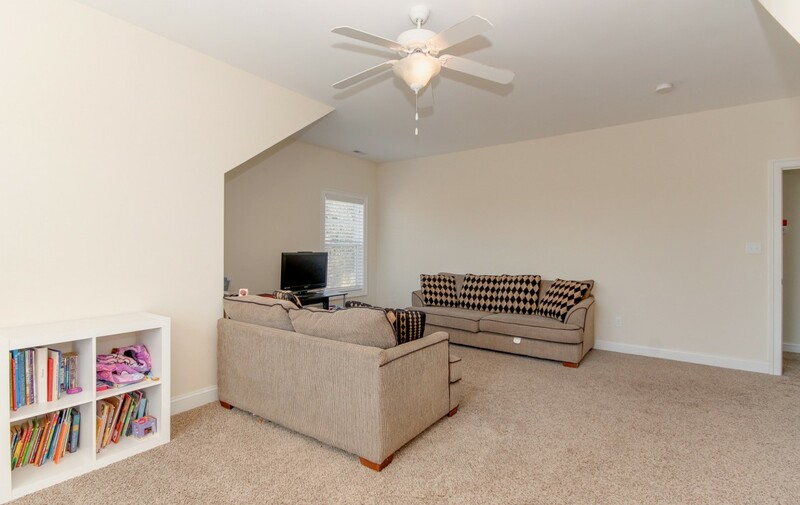 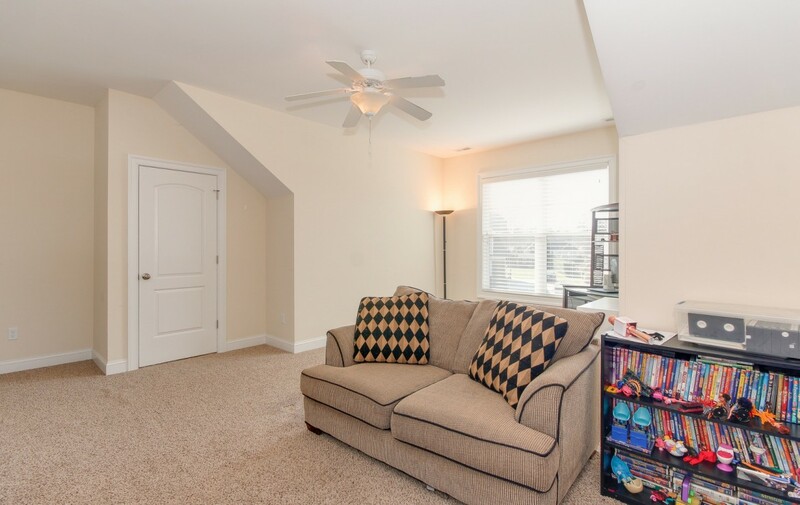 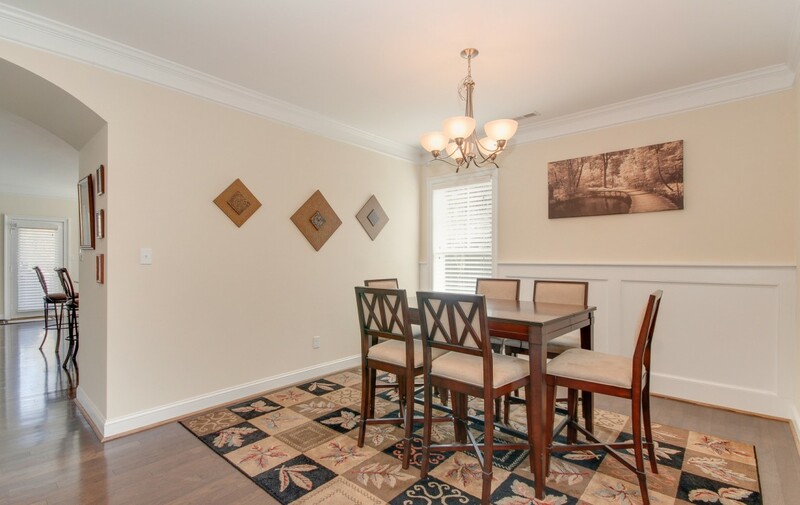 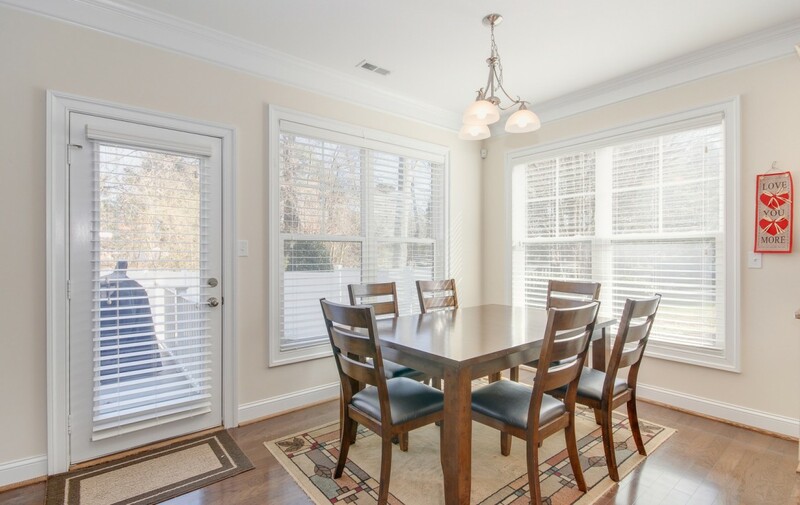 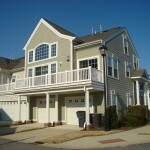 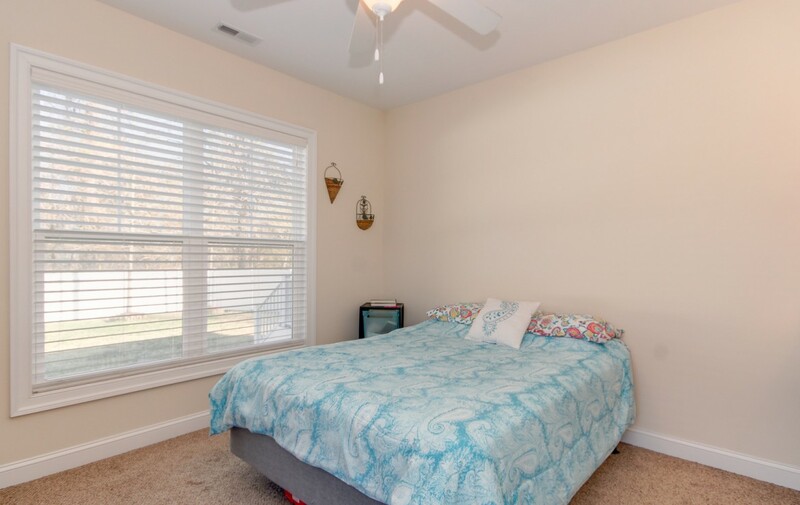 Other amenities include: living and dining rooms,huge additional family room on the second floor, neutral colors throughout, first floor hardwood, seven ceiling fans, first floor bedroom, 9 foot ceilings, two zone heating and air conditioning, upgraded front door, lighting, fixtures and blinds. 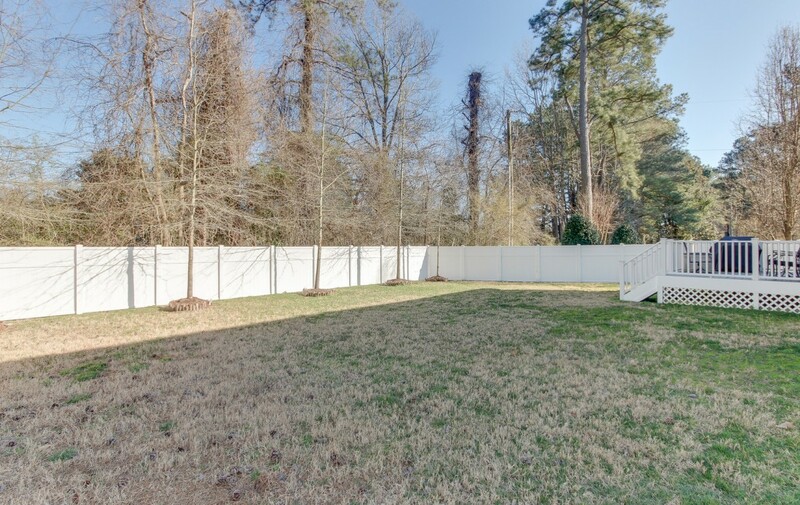 Two car attached side loading garage, extended driveway, decorative white privacy fenced backyard, deck, trees an detailed landscaping. 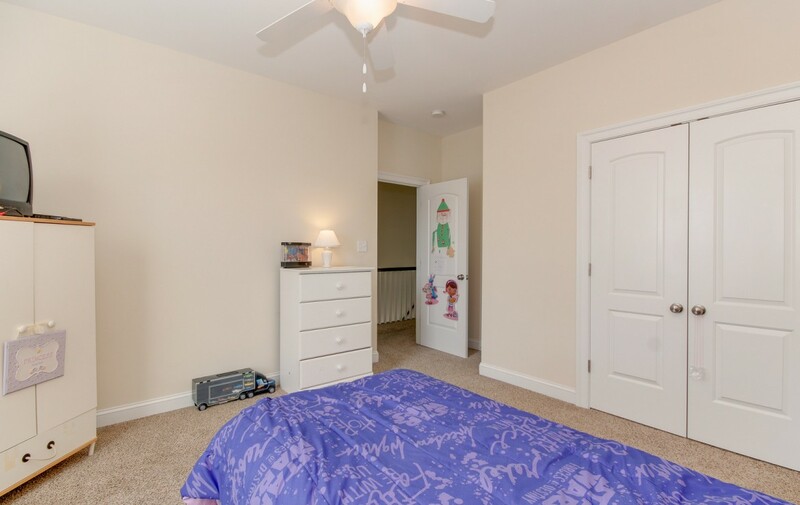 Great Bridge school systems. 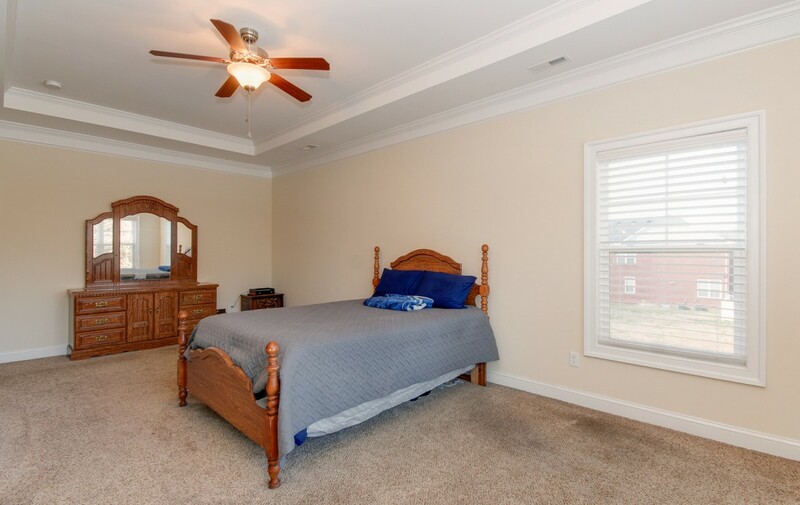 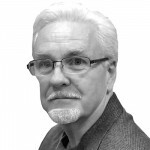 Call Walter Sims for an appointment at 757-285-9057.